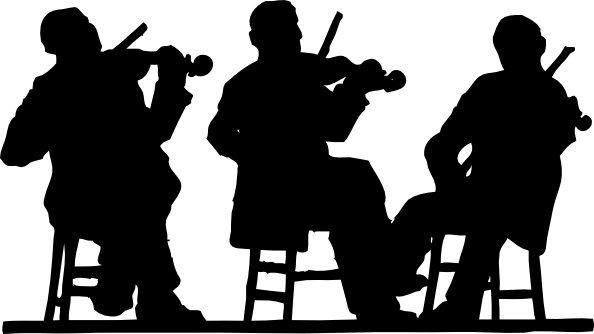 Orchestra Ensemble Night is coming up on April 23rd at 7:00pm. If you are not familiar with this evening, this is Orchestra’s one big fundraiser we do every year, we sell tickets, dinner is provided and students play solo and ensemble pieces for entertainment. Also on sale now are raffle tickets for four seperate raffles we will be doing: 1 – A day to have students work for you in whatever tasks you need help with: yard work, painting, house cleaning, babysitting, etc, you choose the work. 2 – A catered dinner for 6-8 people, prepared by Orchestra Parent Boosters, 3 – An evening for Orchestra students to play musical entertainment. 4 – iPad mini. Tickets are $1 each and can be purchased from Mr. Pourtorkan as well and will also be sold the evening of Ensemble Night. The drawings will be held at the end of the program. For the raffles, you do not need to be present to win. At the time you purchase your raffle ticket, you will give your name and phone number and the winner will be called.